The 80’s and 90’s girl and guy groups are getting back together, well sort of, and I feel like it’s my childhood all over again! First, SWV and New Edition links back up, and then Xscape3 and After 7 finds their way back to each other. 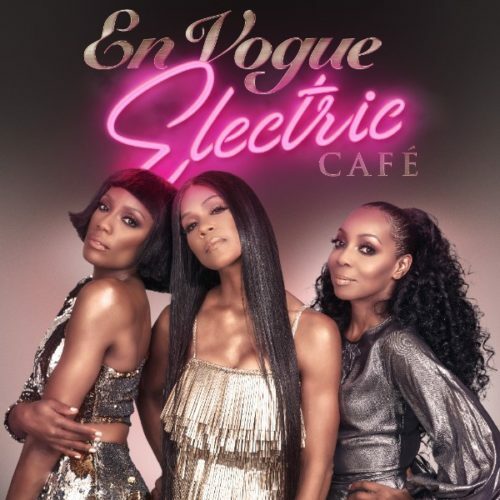 Now, En Vogue is back with Electric Café and well I couldn’t be happier. If you’re like me, then you are probably nostalgic about all these powerhouse voices I used to sing along with in the mirror to are circling back to give us some of that good music we grew up on and have been missing. 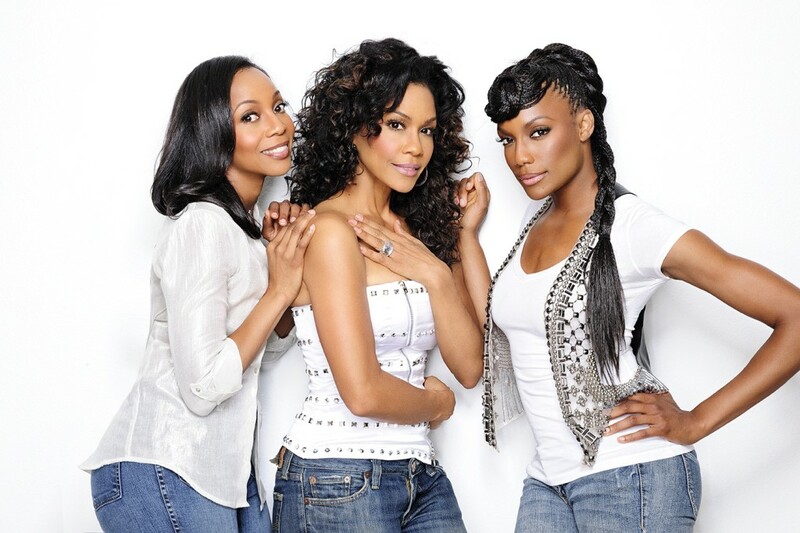 Like the above-mentioned groups, En Vogue is one of the legendary girl groups of the 80’s and 90’s who took the world by storm with their sultry, four-part harmony songs. Terry Ellis, Dawn Richards, Cindy Herron-Braggs, and Maxine Jones began as the original foursome before Maxine & Dawn decided to leave the group for good. Throughout the years, there were several reunions, but things were never the same. Since then, Rhona Bennett has joined the group and have been singing with Cindy and Terri for the last 14 years. After their last studio release Soul Flower in 2004, the group took a hiatus from releasing an album. Starting out down one path and finding their way on another one, En Vogue has found the perfect compilation of tracks for this album. Herron-Braggs describes the album as “punk soul” with heavy hitter producers like Raphael Saadiq, Ne-Yo, Curtis “Sauce” Wilson (Drake, Celine Dion, Ne-yo) and Dem Jointz (Janet Jackson & Rihanna). Though the album exudes the group’s evolution, they have assured fans their signature En Vogue sound is still embedded in each track. The lead single, Rocket was written by R&B crooner Ne-Yo, who is known for writing chart-topping hits for the ladies. Electric Café is scheduled to hit Apple Music and other music streaming platforms, March 30. The album is currently available for pre-order. The trio is also preparing for the second leg of a European tour that kicked off last year. Give their new single a listen below! National Endowment for the Arts (NEA) Is Bringing Color to the Classics!